1. Who is Lionel Messi? You might think you know enough but no. There’re many more other interesting facts around this man you need to research on further! 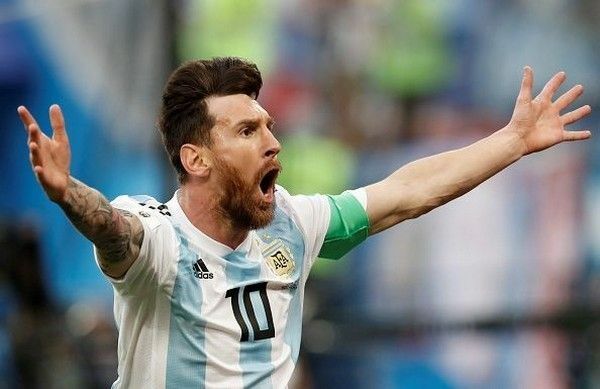 Lionel Messi (aka Leo Messi) is the most famous Argentine professional footballer at present, playing at forward position and also taking leadership of either Barcelona football club or Argentina national football team. 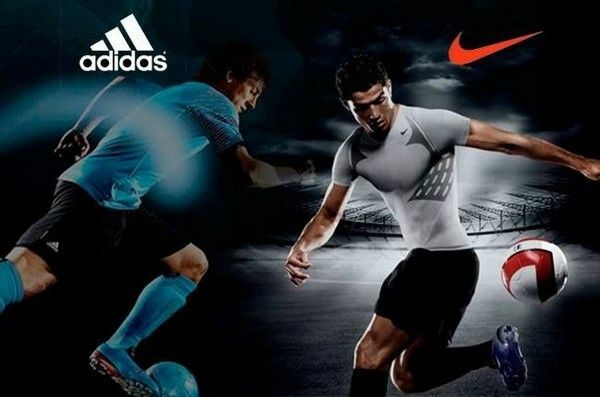 He is well-known for the amazing ability of left-foot dribbling and placed in tight competition with the reputed Cristiano Ronaldo. He was also declared to be the successor of Diego Maradona. After reading about Lionel Messi house and cars, don’t forget to take a look at most intriguing information about this Argentine international collected by Naijauto! 2. 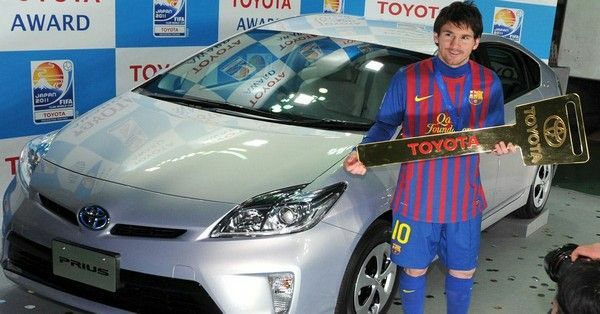 Messi cars - from Toyota to Ferrari, to private jet! 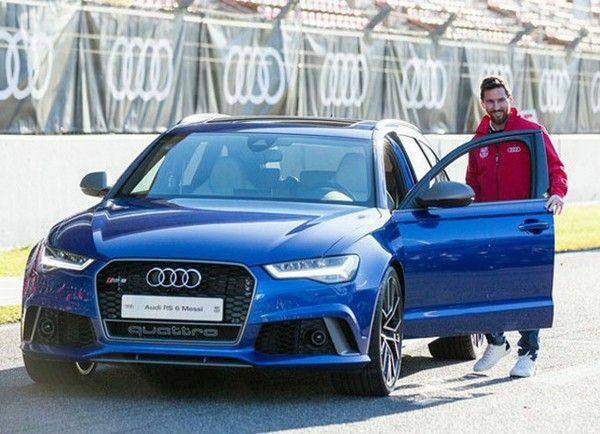 Little but driving grand fantastic automobiles, it’s no one but Lionel Messi inside his car fleet. Here are the updated Messi cars list till 2018. This model is among the fastest beasts from GranTurismo automaker. It employs a V8 engine to produce 450PS and reach top speed of 300 km/h. The car is also equipped with diamond-coated cams as in F1 cars. A bit slower than the MC Stradale, the Audi R8 Spyder uses a 4.2L V8 engine coupled with the cutting-edged Quattro AWD technology from Audi. 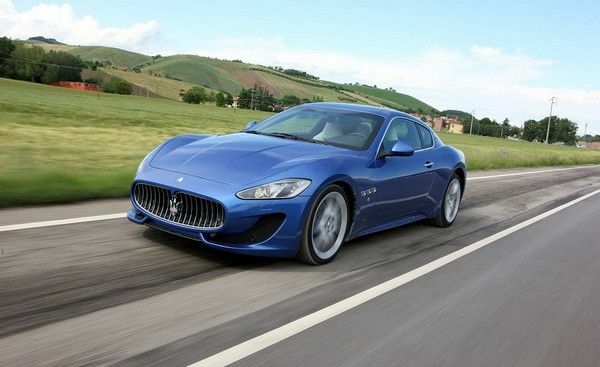 The second GranTurismo can reach the same max speed as the first unit Messi has, but utilizes a 6-speed robotized manual transmission for much different driving experiences in daily ride. Since hybrid vehicles are becoming the trend, this Argentine icon wants to give it ago as well. Messi chose the Lexus RX 450h equipped with a 3.5L V6 engine to produce 267 PS. The hybrid car can operate on pure electric mode thanks to 2 motors in both front and rear axles. 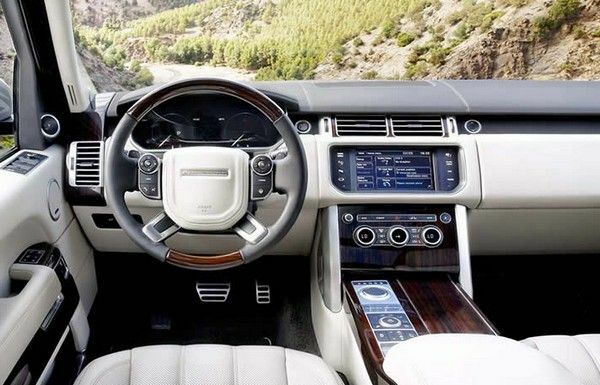 Installed a supercharged 5L V8 engine, Messi’s Range Rover Vogue can accelerate from 0 to 100 km/h in exactly 5.4 seconds. This formidable off-roader is priced from ₦76.5 million. 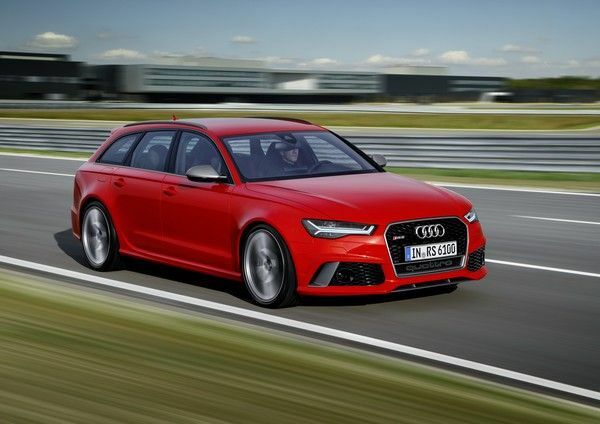 Also installed Audi’s quarto AWD, this RS6 Avant adopts a 4L twin-turbo V8 engine to give max output of up to 600 PS. The price of this model on the market now starts from ₦90 million. 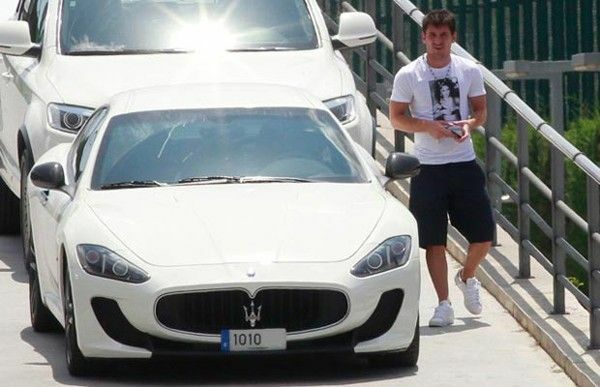 However, the salary of Messi in one week can buy at least 2 cars like this, don’t worry! Any car collection would be incomplete if missing a Spider from this automaker. 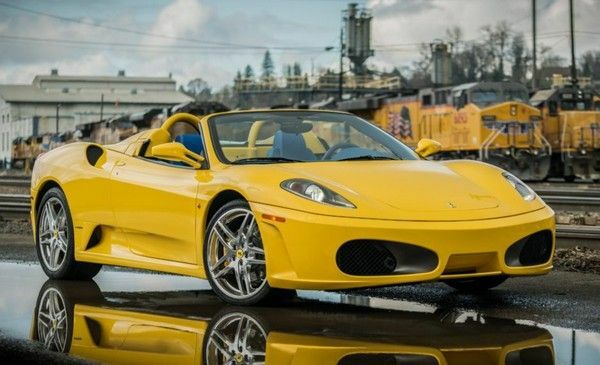 Ferrari F430 Spider can be considered one of the most beautiful designs on Earth, powered by a 4.3L naturally aspirated V8 engine. The car model is priced at approximately ₦63 million. A humble star like Messi would never miss a practical model from the Japanese carmaker. Actually, this car was awarded to Messi in 2011 by its own manufacturer when he won the MVP award in World Cup held in Japan that year. The Prius comes with a 1.8L 4-cylinder petrol engine and an electric motor. A battery pack is included along, of course. This modest car, albeit slow compared to others in his garage, boasts an impressive fuel economy of 3.9L per 100 km. 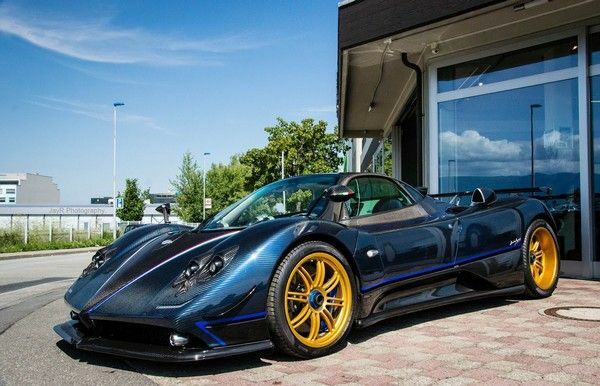 More expensive than all above automobiles is the Pagani Zonda Tricolore – one of the 3 units ever made. The car employs a 7.3L V12 engine mated to a 6-speed automatic transmission. Messi has paid $2 million (~₦725 million) to be the owner of this. The latest and most expensive car of Leonel Messi is a 1957 Ferrari 335 S Spider Scaglietti, which was auctioned in 2016. This Messi new car cost him up to ₦13 billion to bring it home. Here comes the 1957 Ferrari 335 S Spider Scaglietti worth ₦ 13 billion! There were only 4 designs of this model being produced. Back to the year 1957, while most cars were struggling to reach over 100 km/h, this Ferrari 335 S had successfully topped up 300 km/h. The car was powered by a 4.0L naturally aspirated V12 engine paired with a 4-speed manual transmission and weighed 880 kg only. With such a huge net worth, it’s not common when Messi rents a private jet for $15 million (~₦5 billion). Inside the plane, there are 2 bathrooms and 16 seats transformed into 8 beds when necessary. 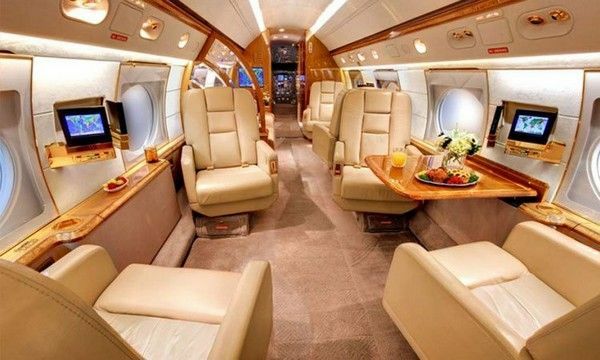 Inside Messi private jet: smart and cozy! The decoration follows a smart neutral tone with several customized highlights of the footballers. 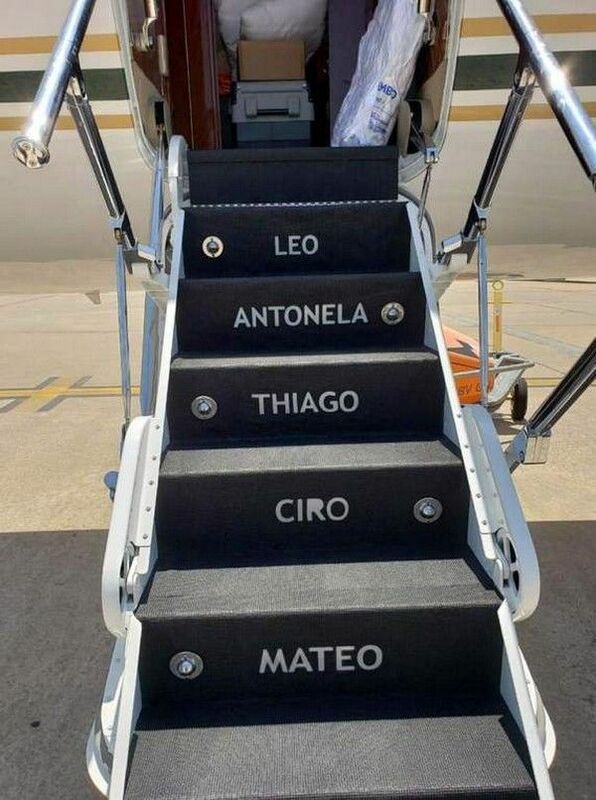 A number 10 is added on the tail and names of his family members are painted on the steps. Such a cute family, right? Jeff Bezos cars: which beasts the richest man on Earth is owning? 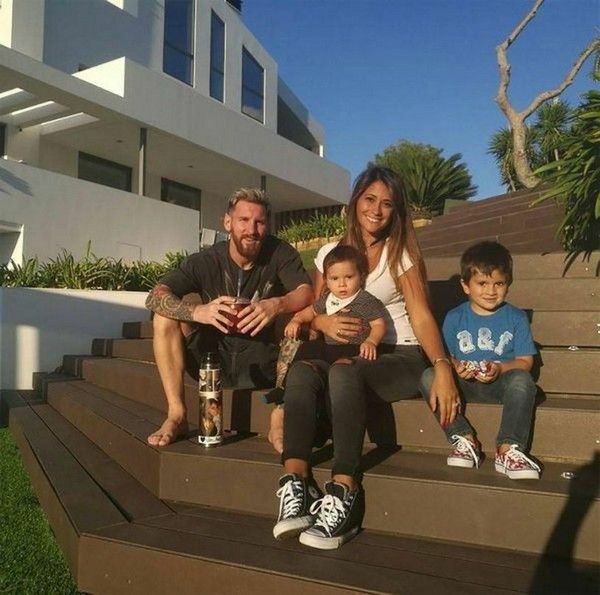 The world-famous footballer is living with his family in the Bellamar – the suburb of Castelldefels, Barcelona. The area used to be a small undeveloped region but thanks to various footballers of Barcelona, including Messi, it is now the most expensive and prestigious neighborhood. Houses here, at the moment, often have starting prices of £4.5 million above (~from ₦2 billion). 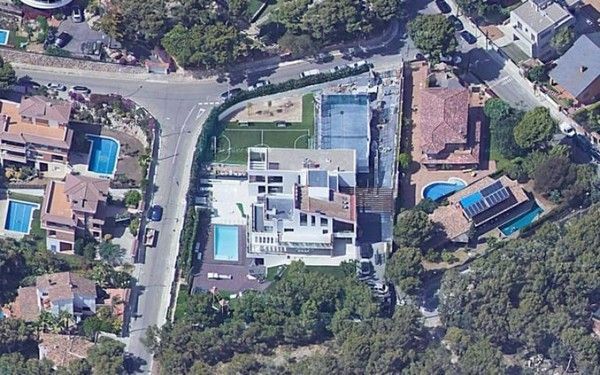 Lionel Messi house is not an exception and even worth more than that. He bought an old mansion for around ₦740 million in 2009 and has put up to ₦2.5 billion to renovate it. Inside the house, the owner adopts a Mediterranean style with basic décor. The theme color is dark brown and beige. The mansion has a mini-football pitch, a swimming pool, a playground and an outdoor dining area. Interestingly, because the neighbors are rather noisy and unwilling to co-operate, Messi has bought them out so that his family can live peacefully. 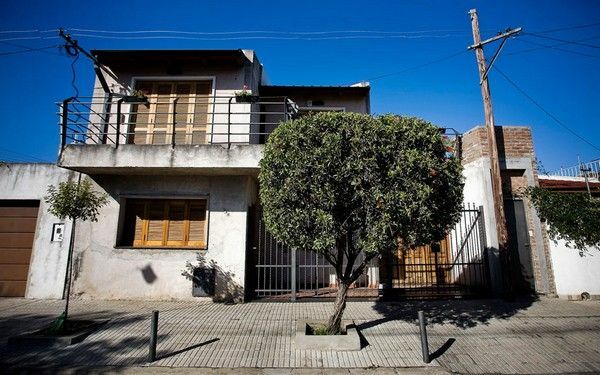 For a while, the image of Messi ball-shaped house is prevalent, but the footballer and his father have denied the information. The picture is then confirmed fake. 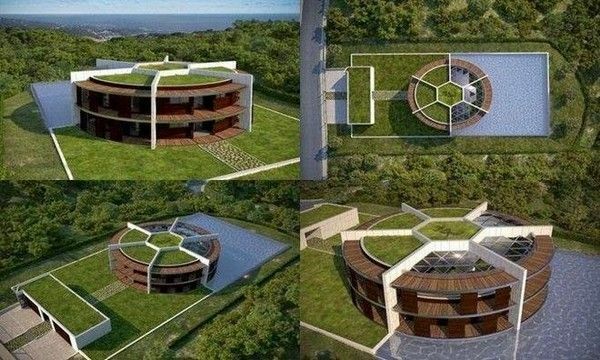 This photo of Messi fantastic house is, unfortunately, a hoax! 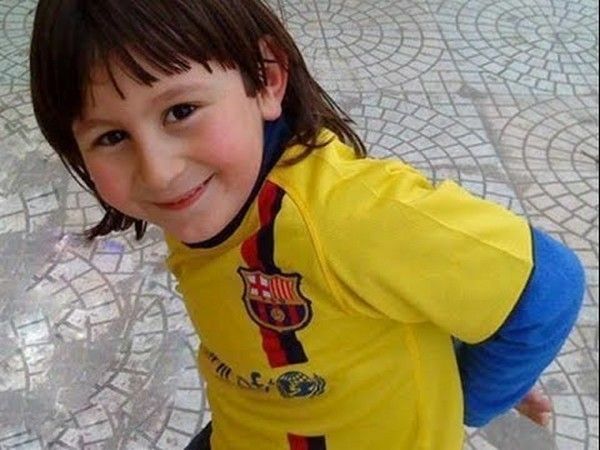 People often search for Lionel Messi house before he was famous and rich, perhaps because they want to motivate themselves thanks to this little inspiration. Have a look at this and try to find an excuse for your laziness! 4.1. Messi height, you guess? Usually, professional footballers take advantage of their height (at least 1.80m), but for Messi height, that ideal number seems too far from reality. Messi is 1.70m tall and once suffered from growth hormone deficiency. Like other footballers, Messi’s starting point was a youth academy, debuting at a local football club - Barcelona then rose to international champion leagues. During his youth and adulthood later, he has earned so many awards and title for his incredible talent, both when playing for club or Argentina U20 national team. Starting in Barcelona Juveniles B, Messi only played 1 official game with his team to be promoted to Juveniles A. Here, he had scored 18 goals in 11 league matches, which turned him into an alien in the eyes of teammates and coaches. In 2003, he had chances to perform against Jose Mourinho’s Porto at the 75th minute. With just 2 chances and a shot on goal, Messi was elected to be trained with senior group. 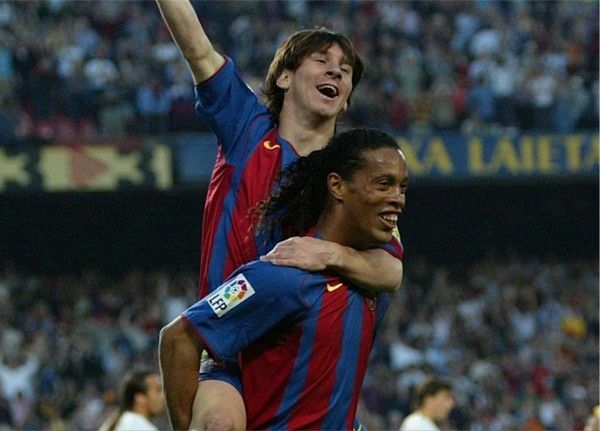 Ronaldinho, at that time, had soon realized Messi’s potentials, telling his friends that this 16-year-old boy would play even better than him and he was right. Messi has been the best-paid player of La Liga since last November when he agreed to stay at Barcelona till 2021. Messi salary is reported to be £500,000 per week, equivalent to roughly ₦228 million. Can’t believe in your eyes, can you? And this doesn’t include what he earns from endorsements. Only in 2016, Forbes estimated Messi gained $28 million from campaigns of Pepsi, Turkish Airlines, Gillette, etc, converted to around ₦10.2 billion. Despite unofficially publicized, our latest updates report that Messi signed a contract with Adidas for $1 billion (₦362.3 billion) in which he will be the ambassador of this brand till he retires at least. Till date, Messi net worth is about £200m to £230m (~₦91.2 billion – ₦105 billion). However, this estimation might go wrong as most of his business interests aren’t publicly revealed. 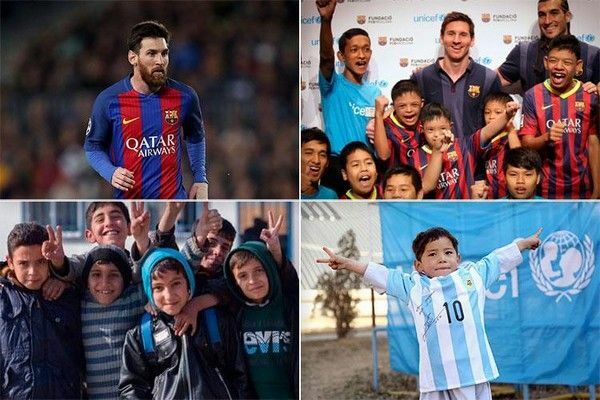 Unlike Ronaldo who loves involving in flamboyant businesses, Messi founded his own charity organization – Leo Messi Foundation to aid vulnerable children, especially in terms of their healthcare services. He has also worked with Unicef since 2004 and appointed their goodwill ambassador in 2010. Besides, Messi doesn’t miss investing in Argentina youth football development. He supports a football club named Sarmiento financially as well as funds the management of certain Newell’s Old Boys’ young players. 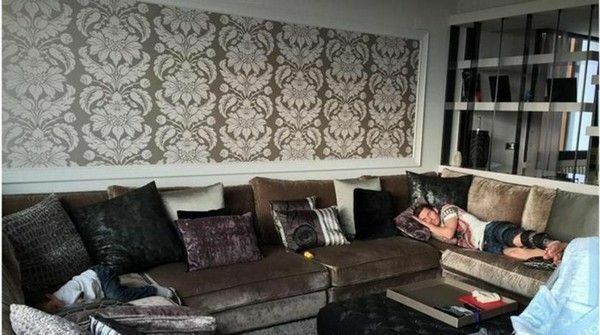 We may close our post about Lionel Messi house and car here, but I guess this post has somehow opened your eyes about the efforts and lifestyle of the legendary Messi. He is rich, famous and talented. No scandals, no money-wasting parties, no scandalous love affairs and extremely family-oriented. Messi deserves being the role model for all men in this world, agree? >>> Stalk your idols' cars here: Celebrity cars, both in Nigeria and worldwide!